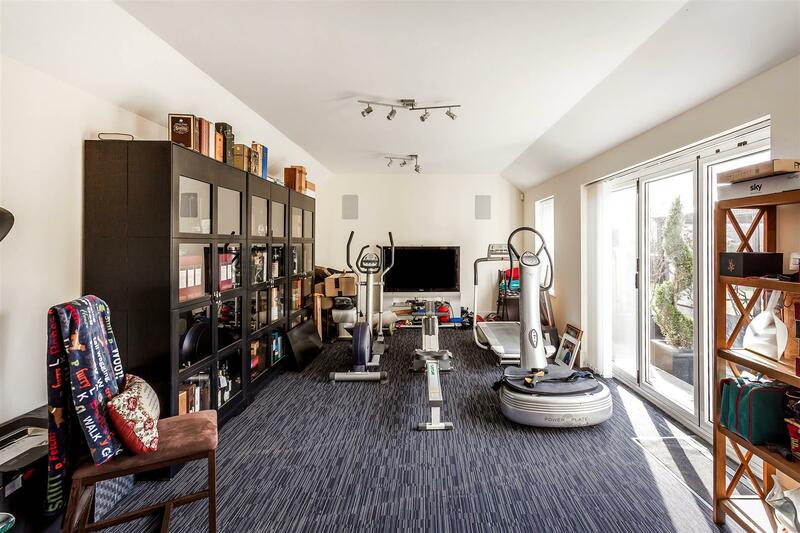 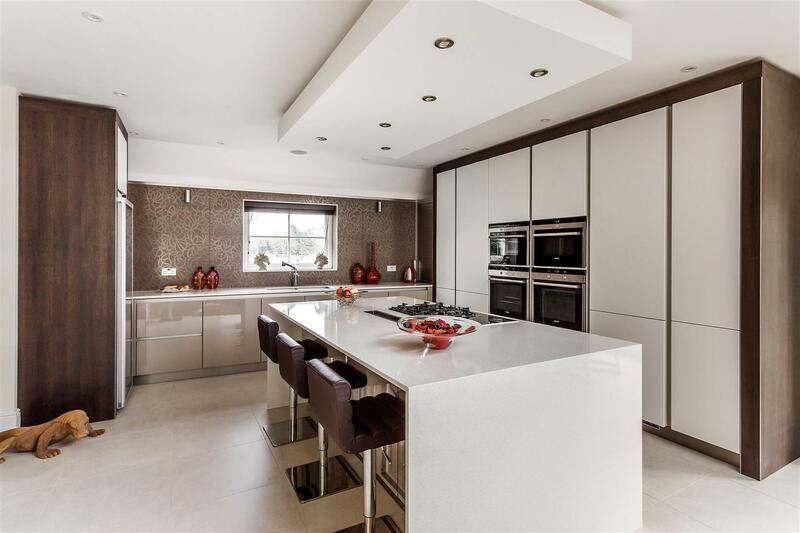 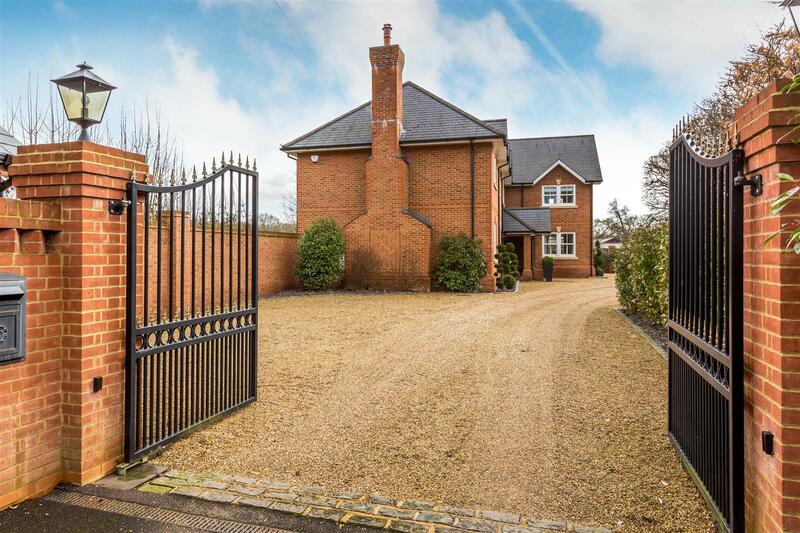 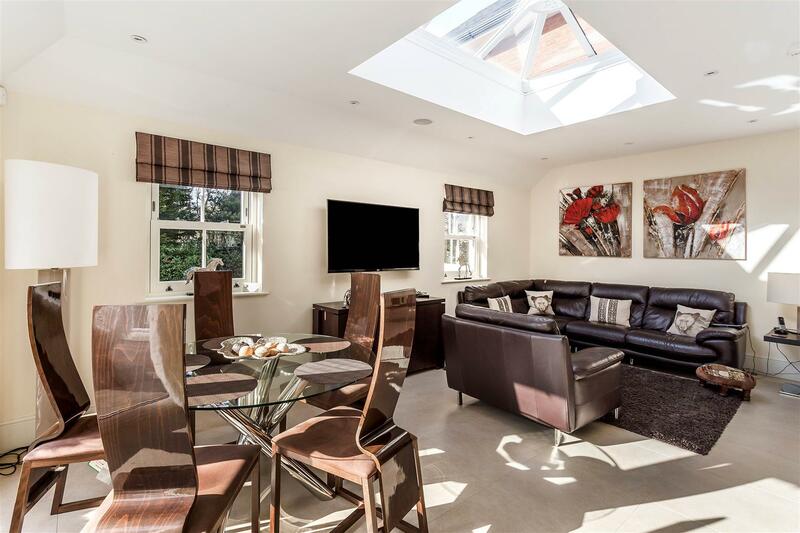 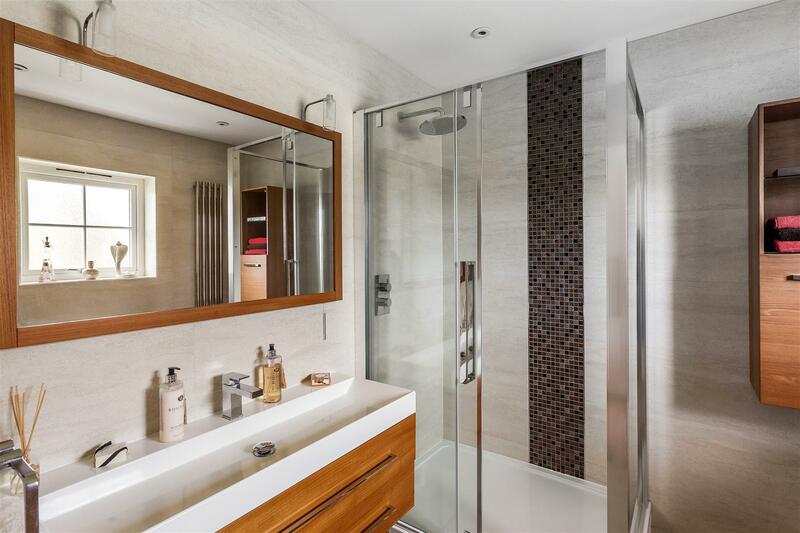 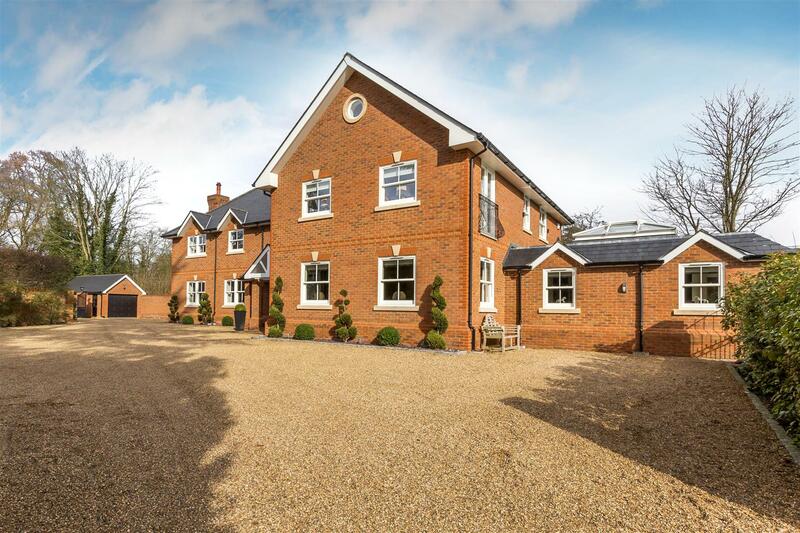 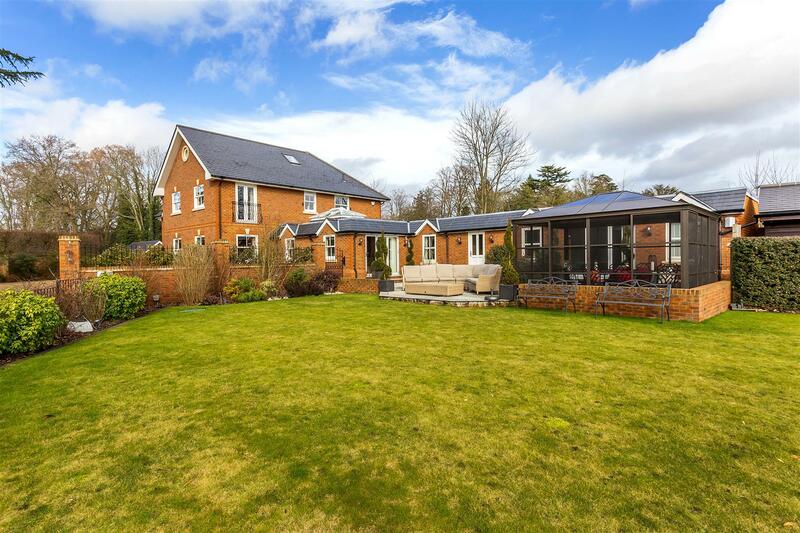 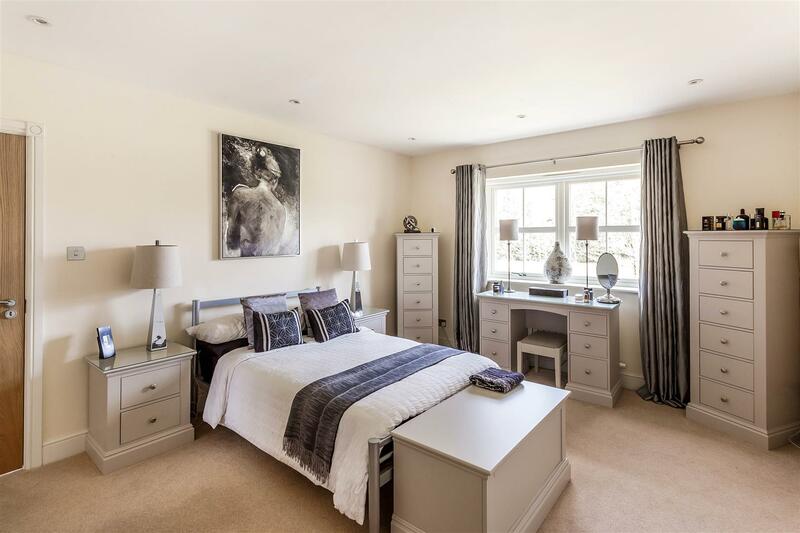 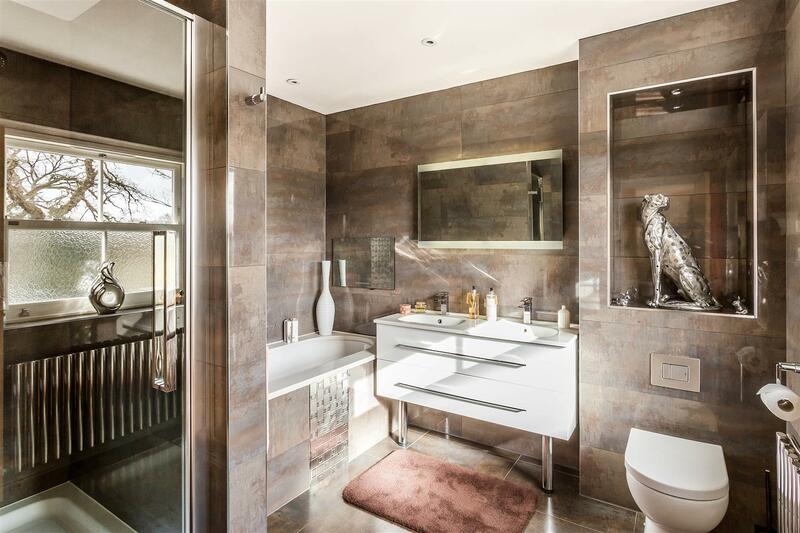 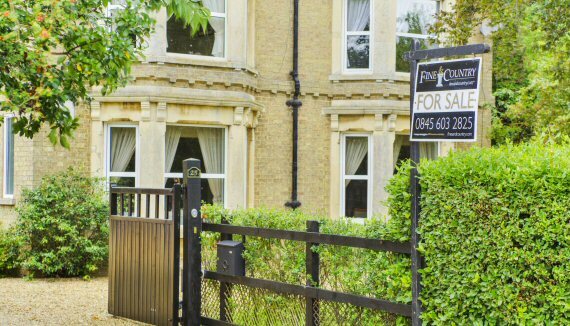 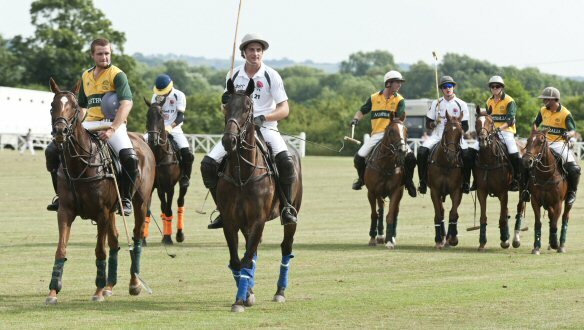 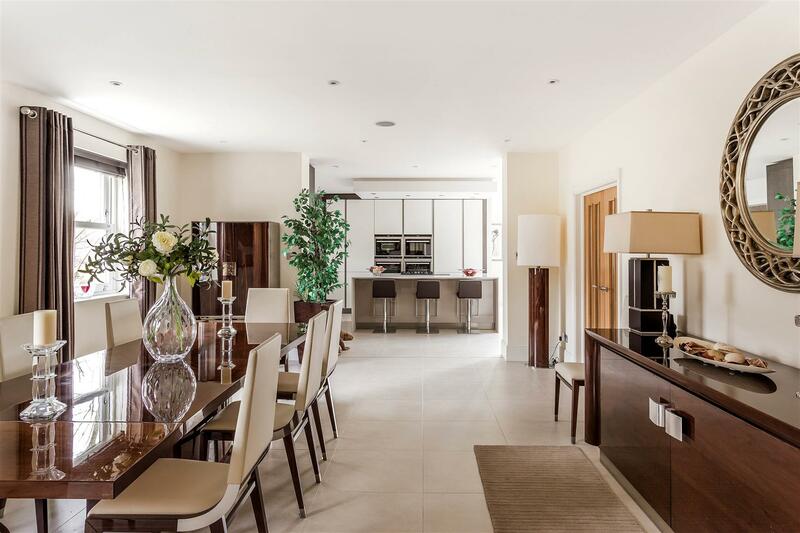 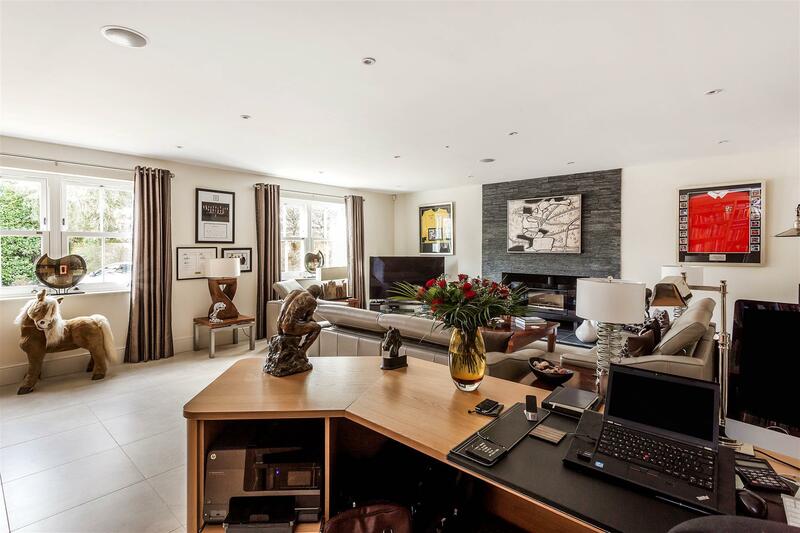 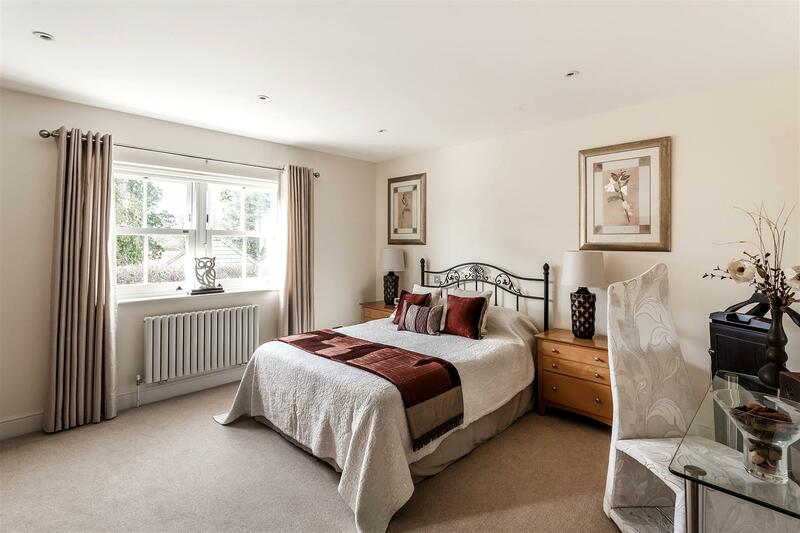 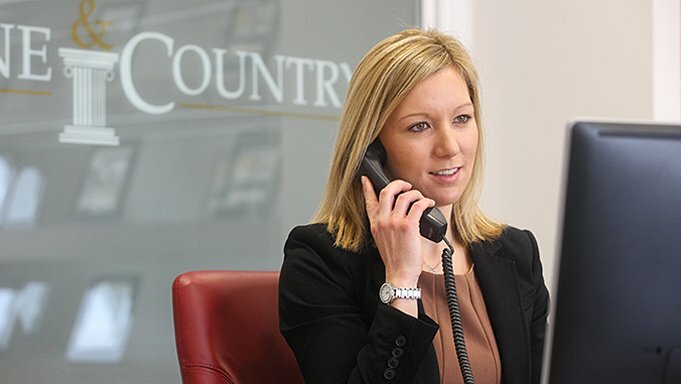 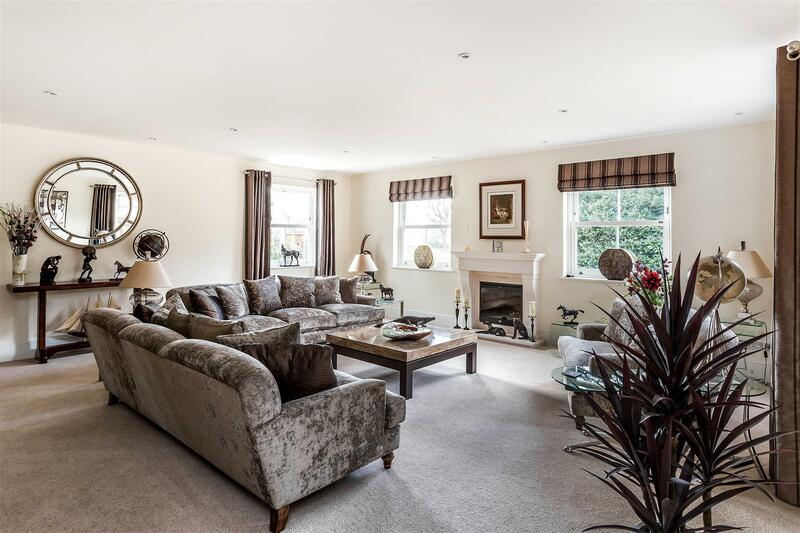 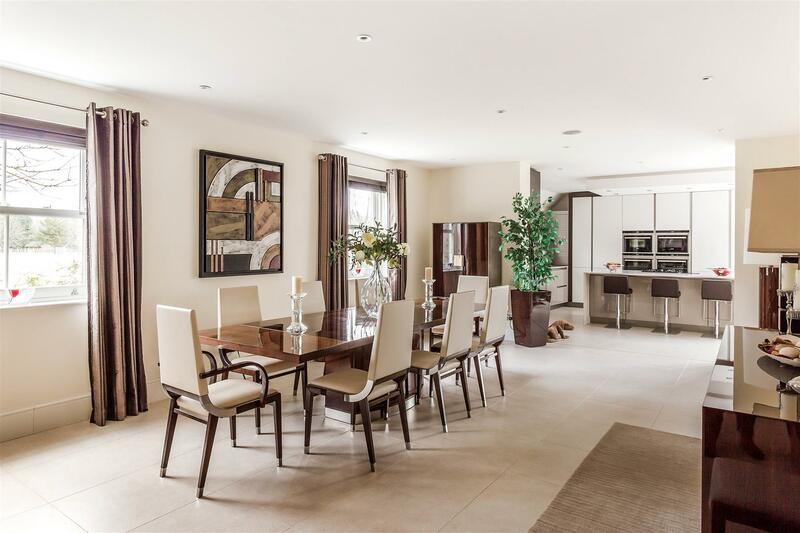 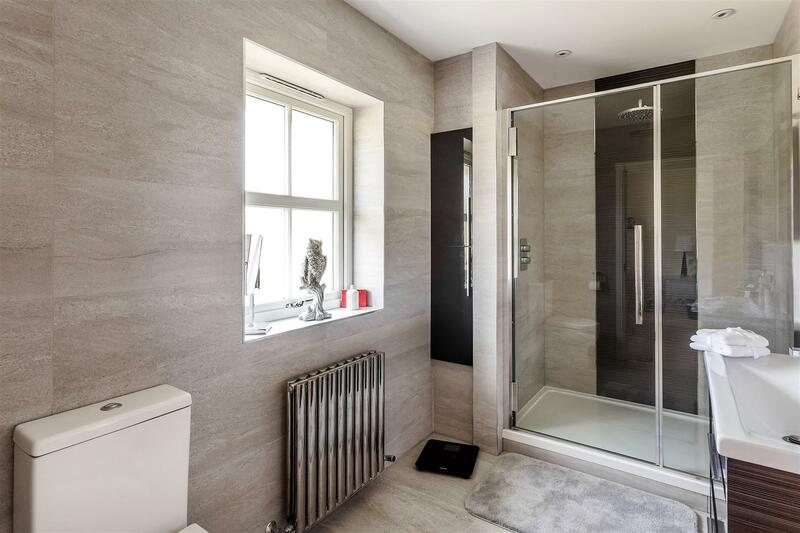 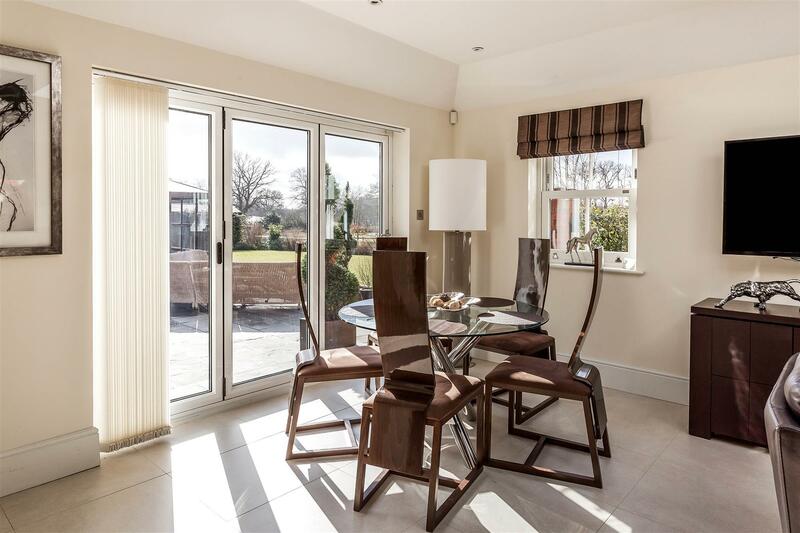 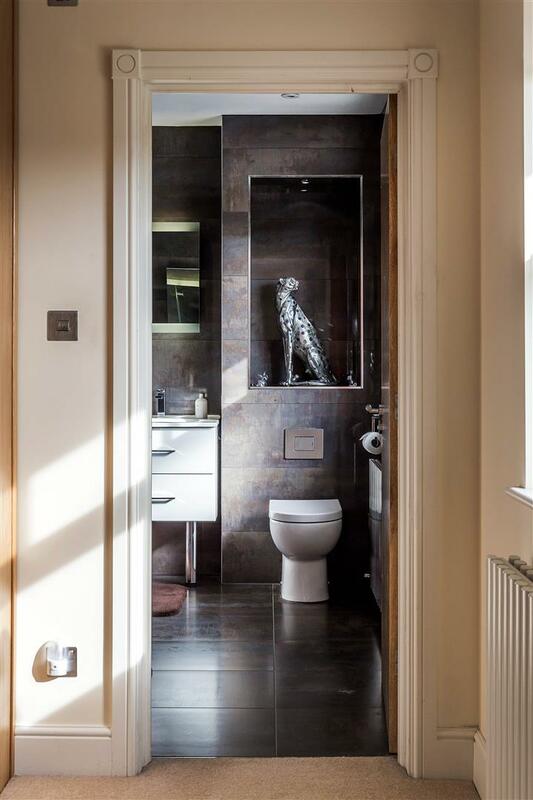 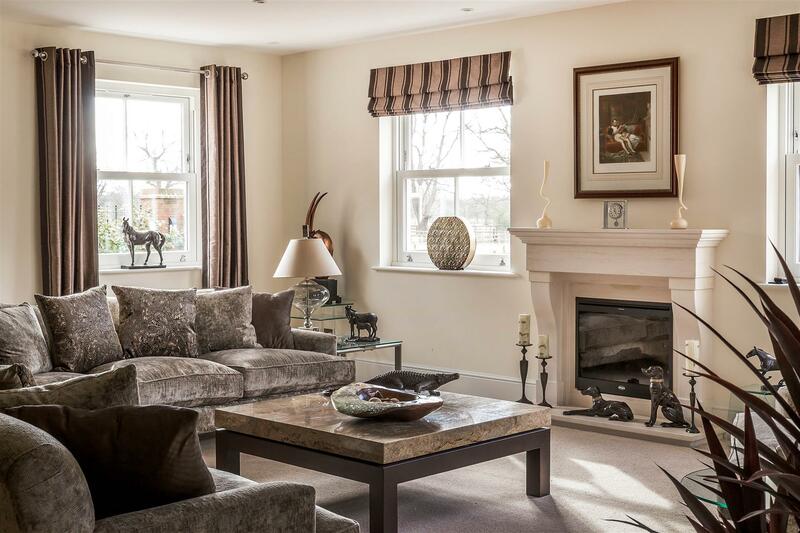 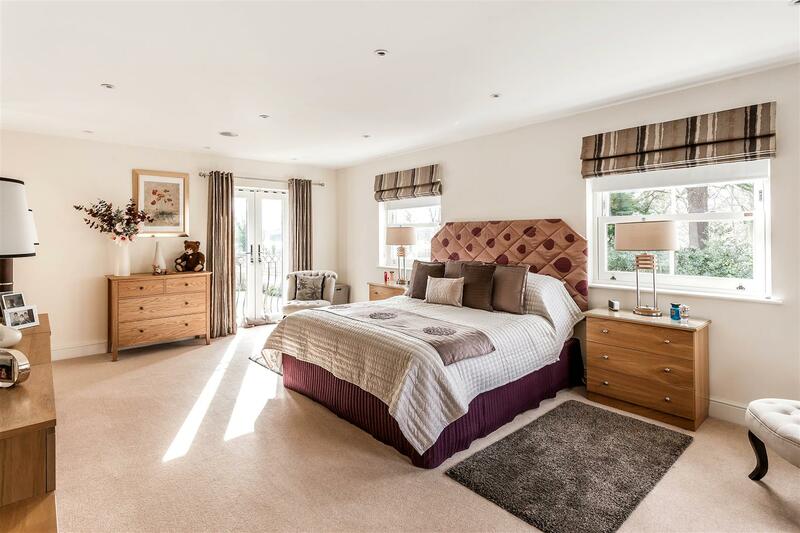 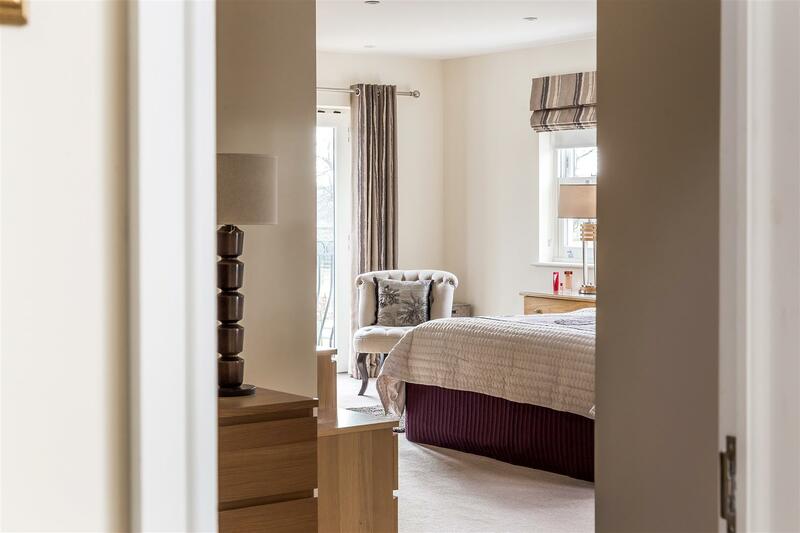 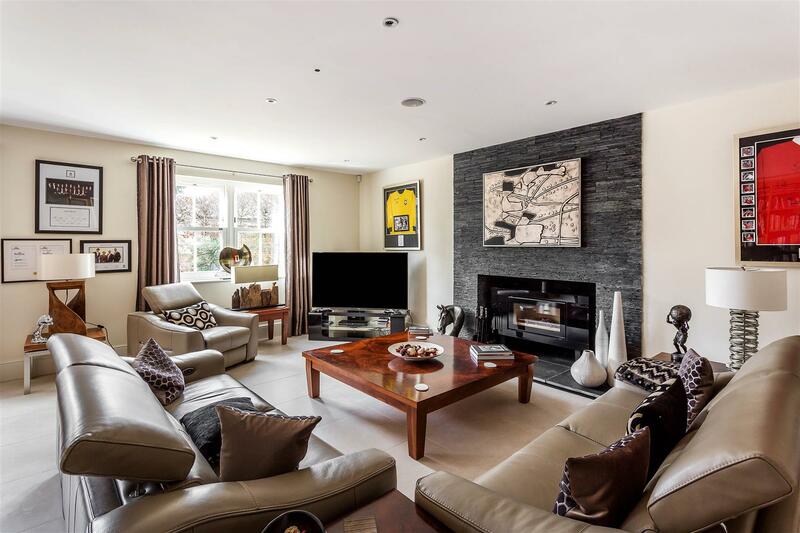 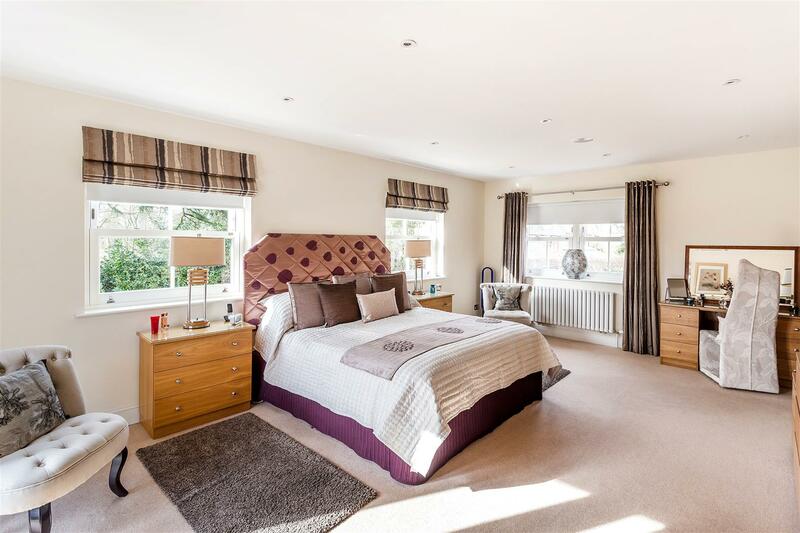 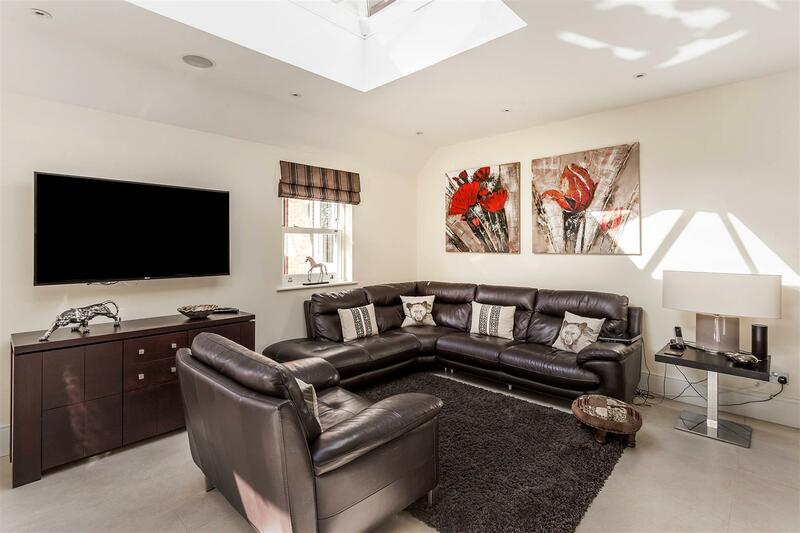 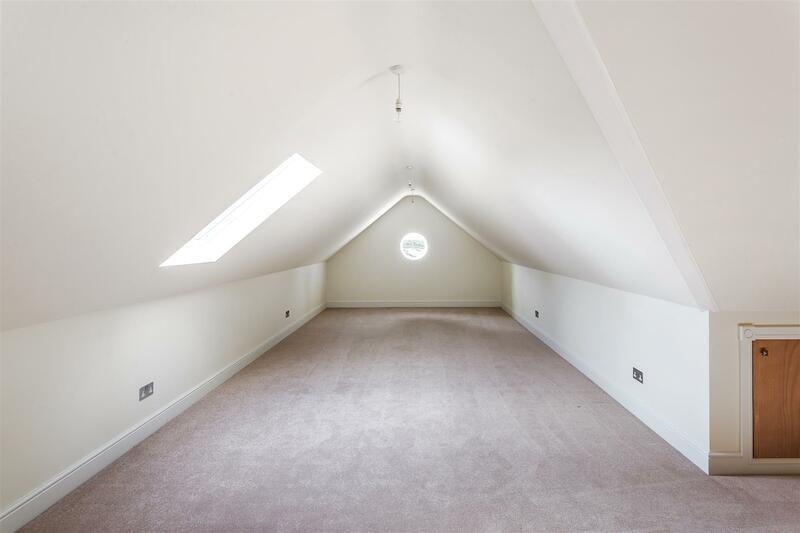 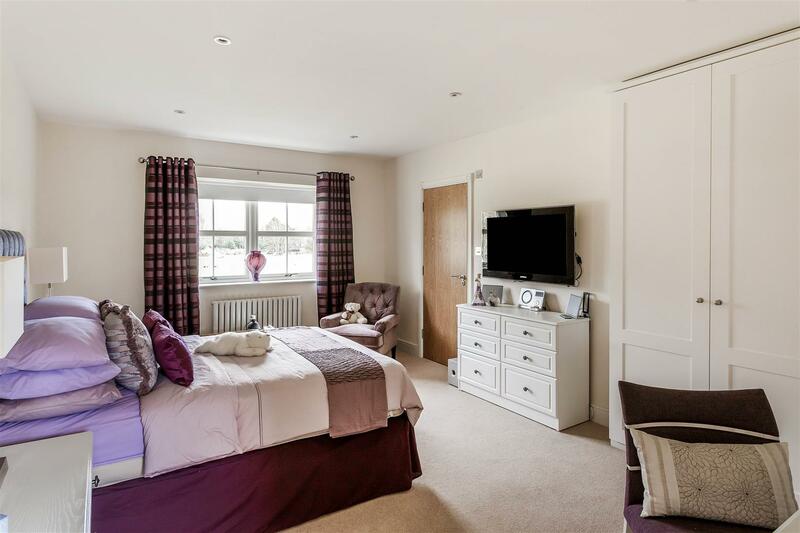 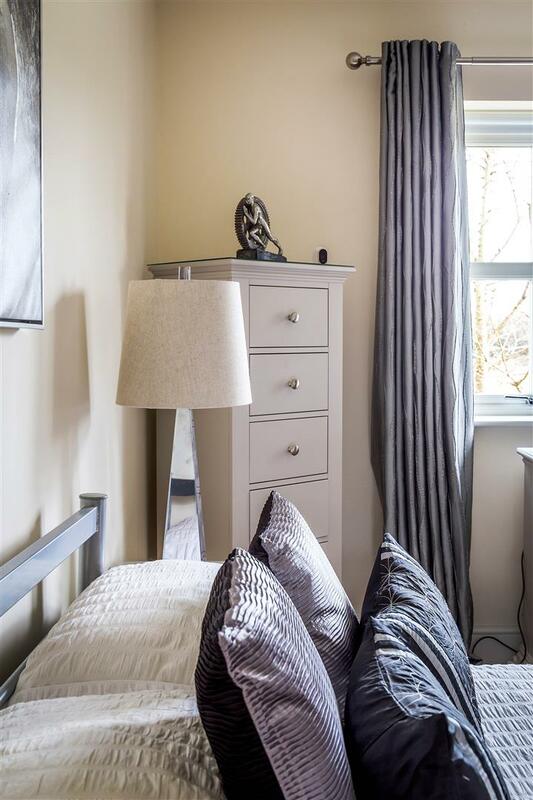 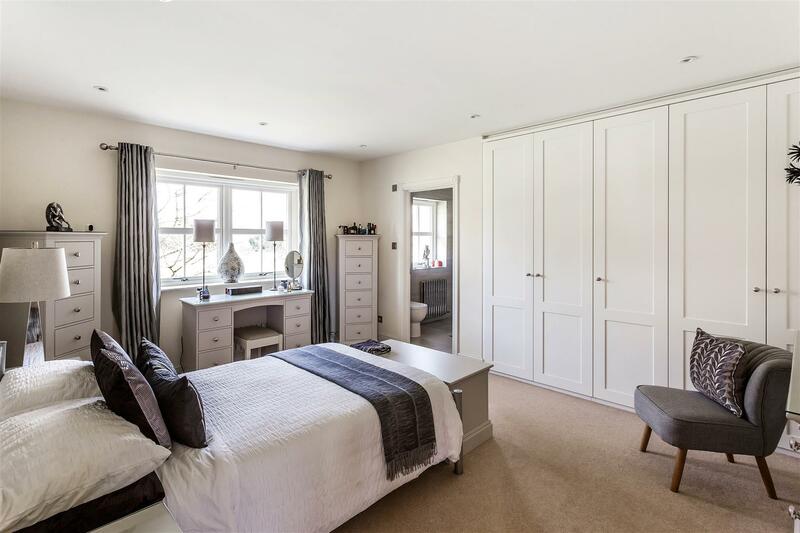 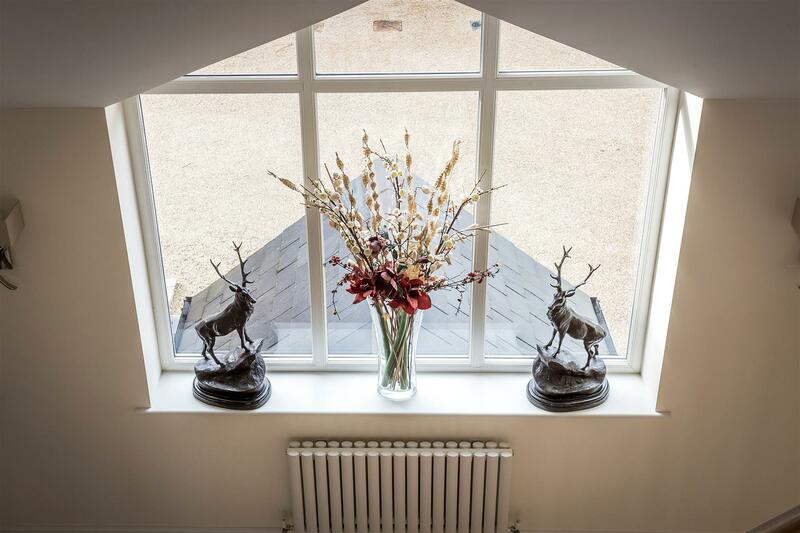 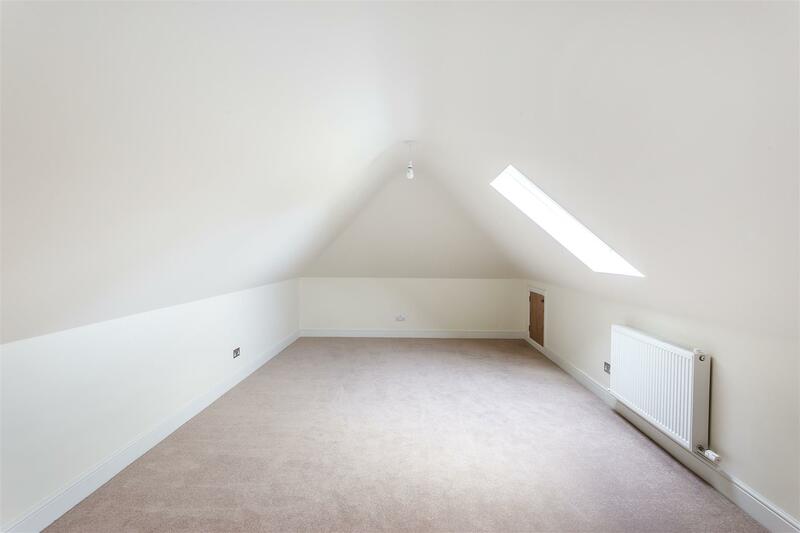 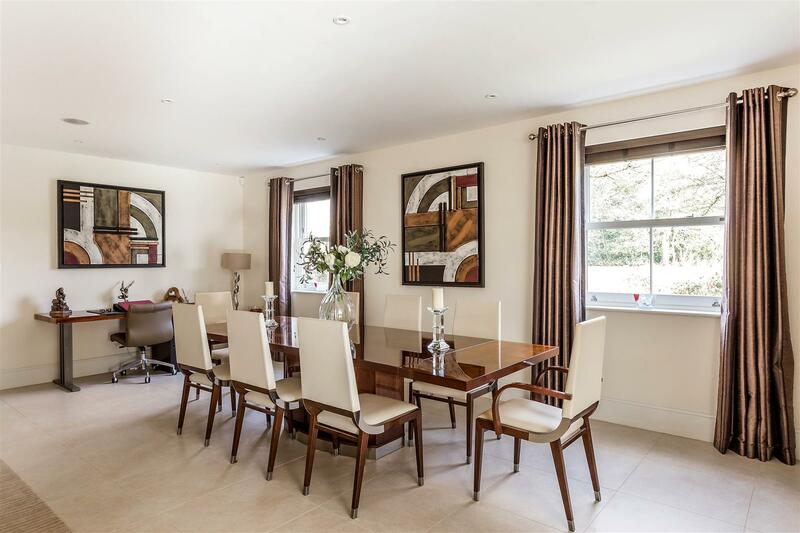 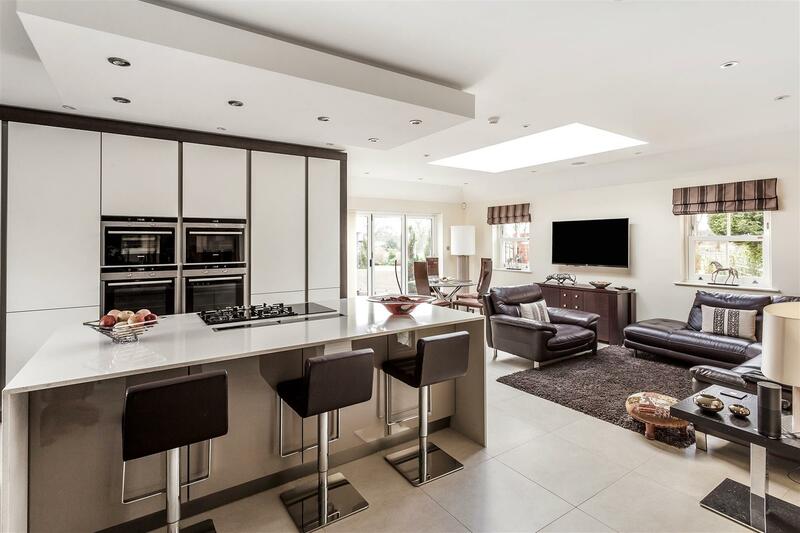 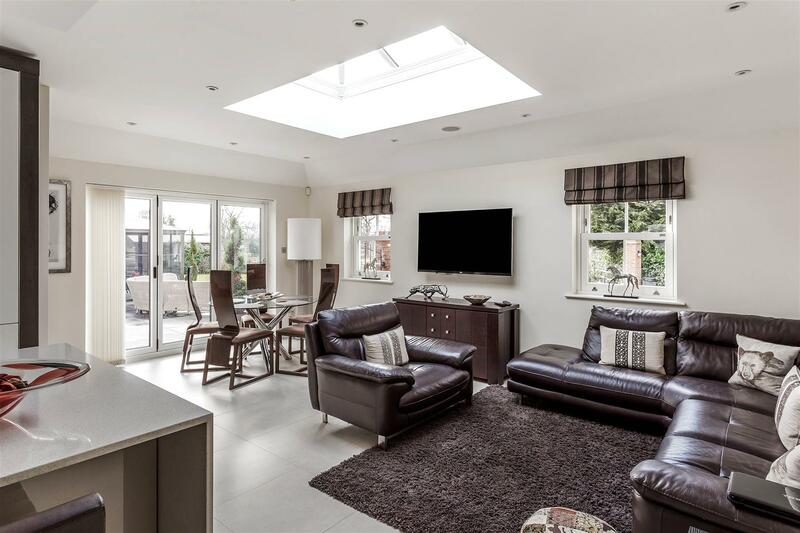 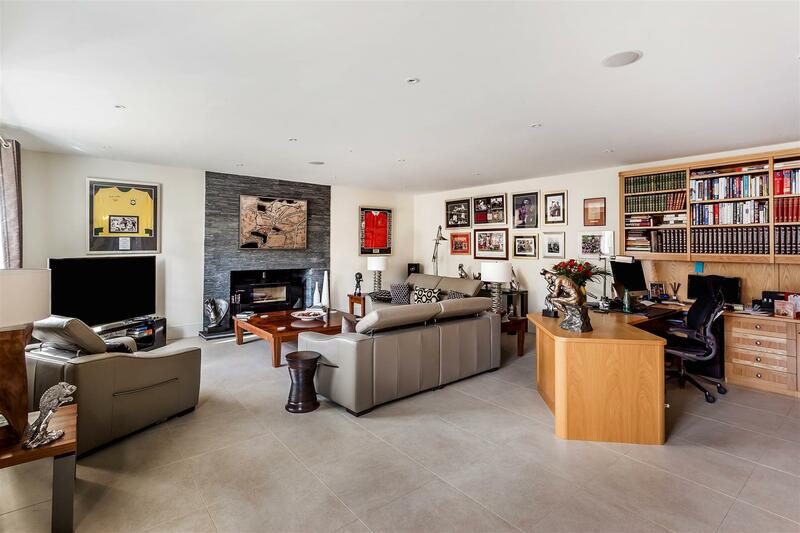 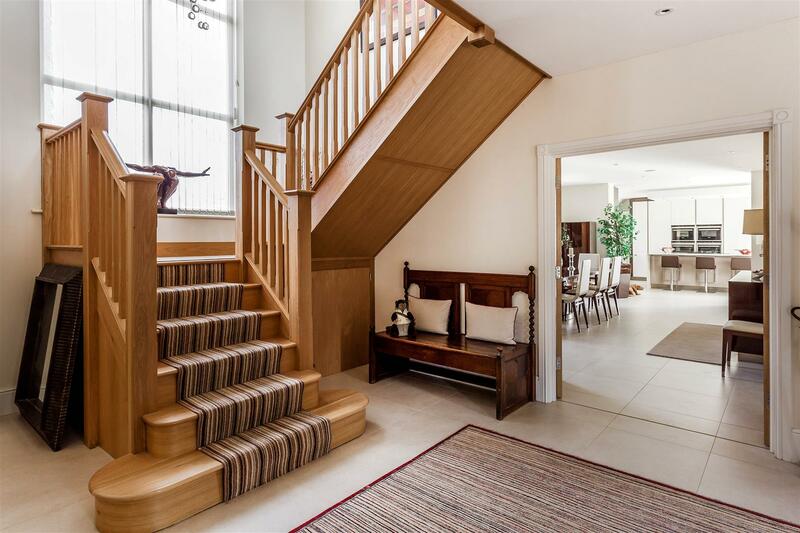 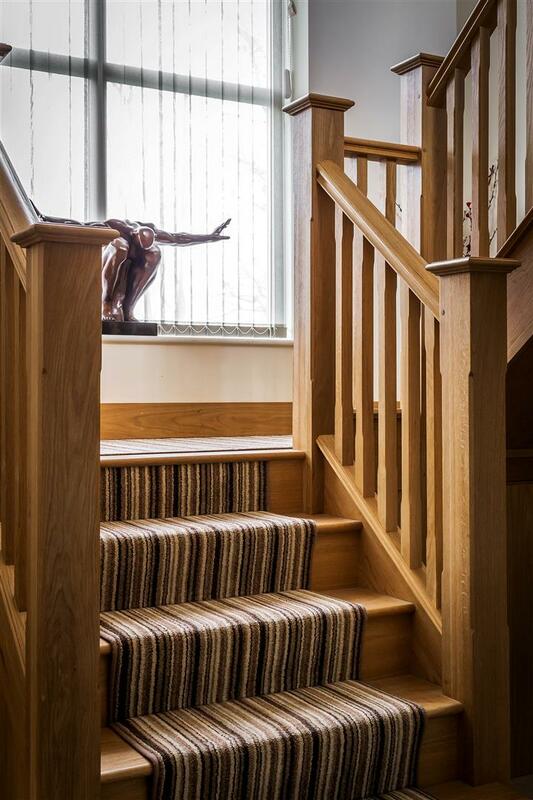 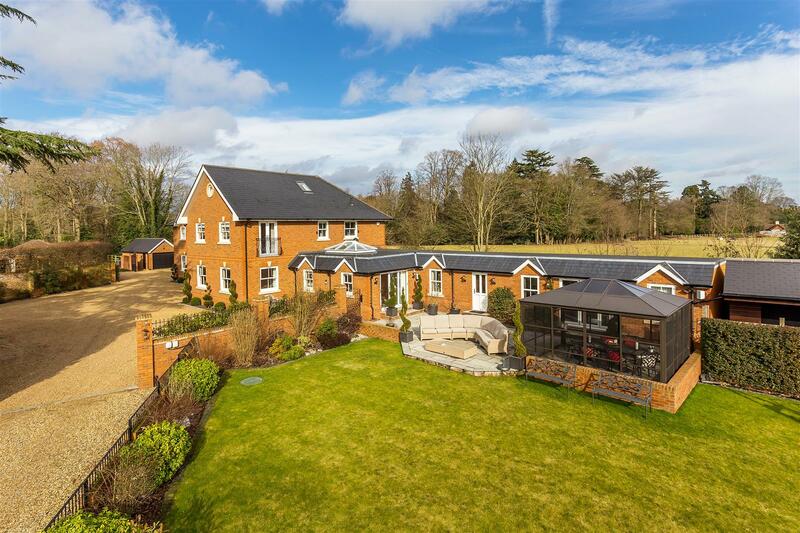 A stunning modern detached house, built to exacting standards, and presented immaculately throughout, together with state of the art equestrian facilities. 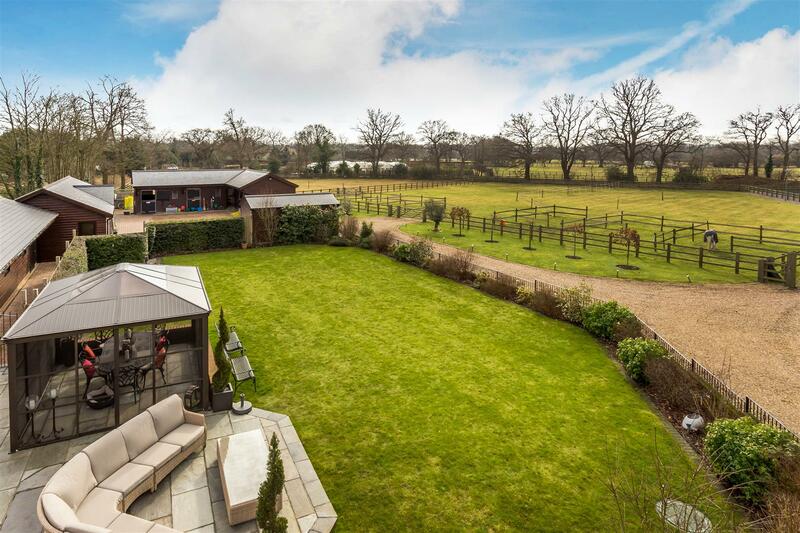 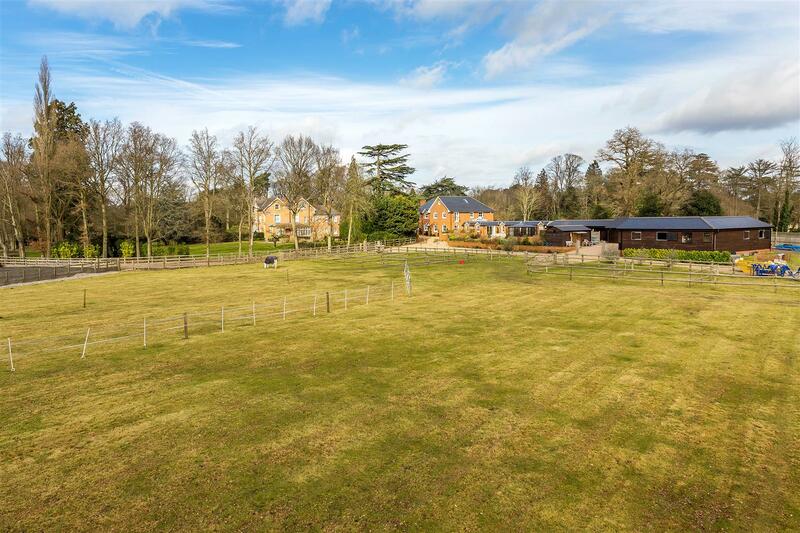 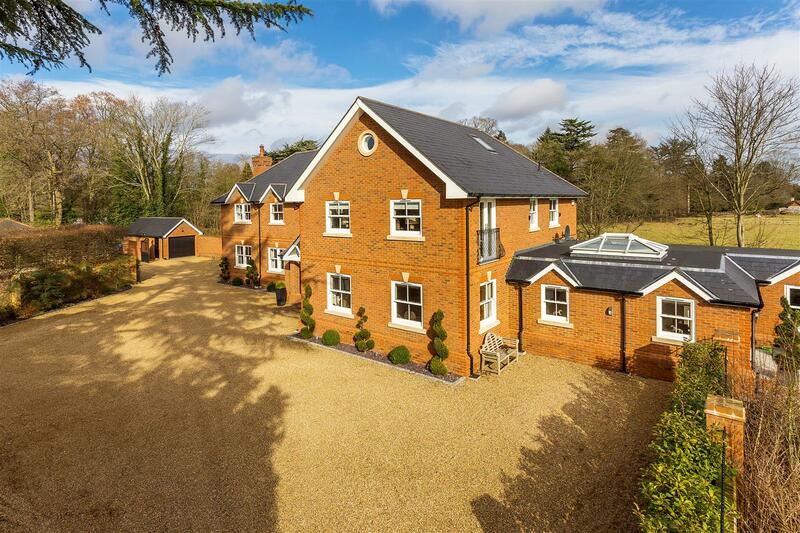 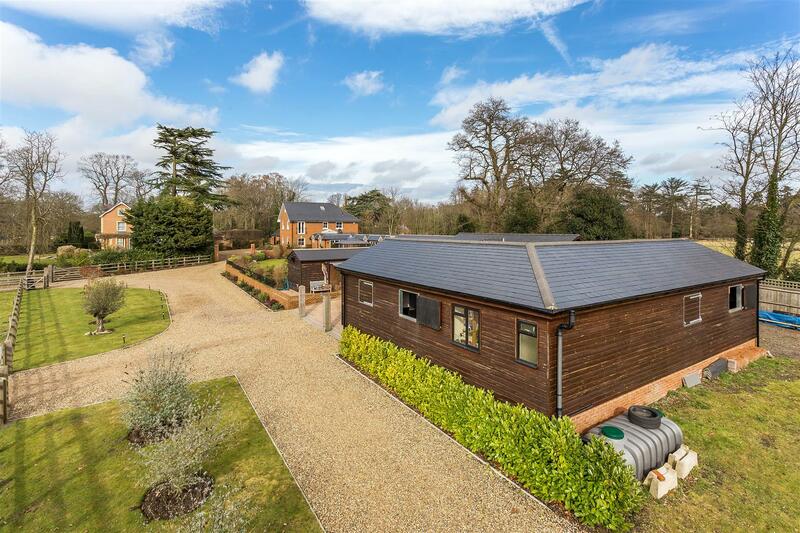 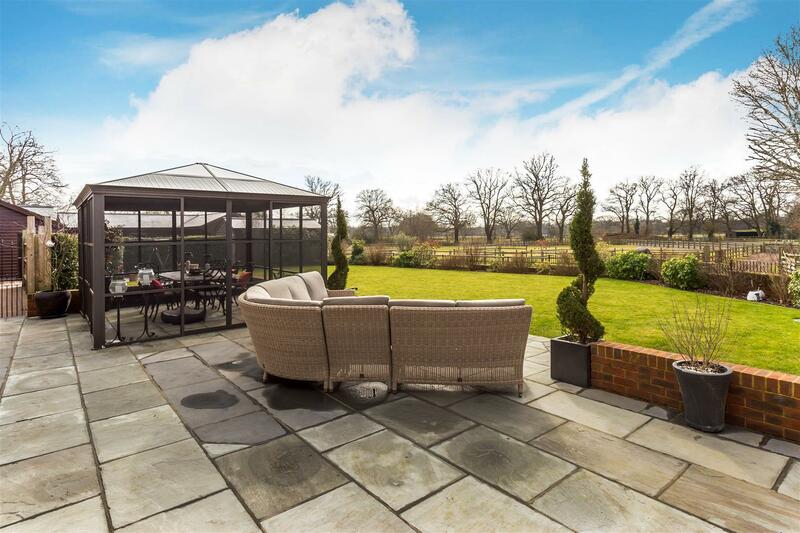 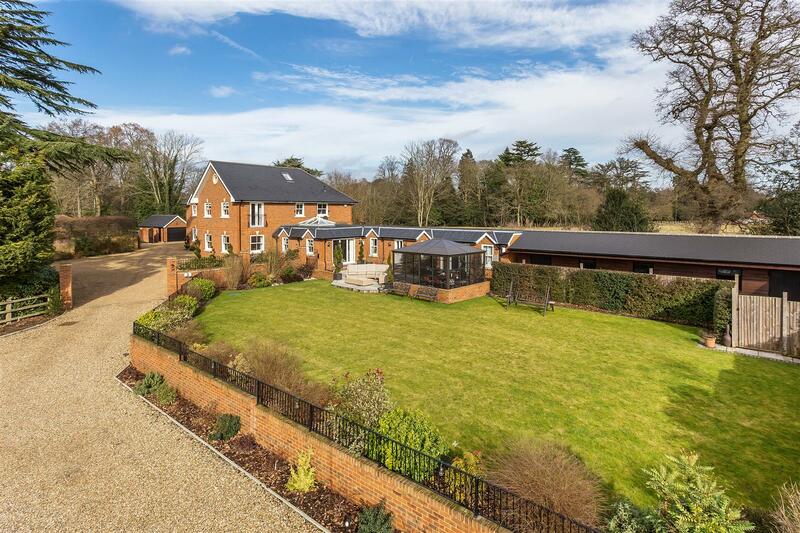 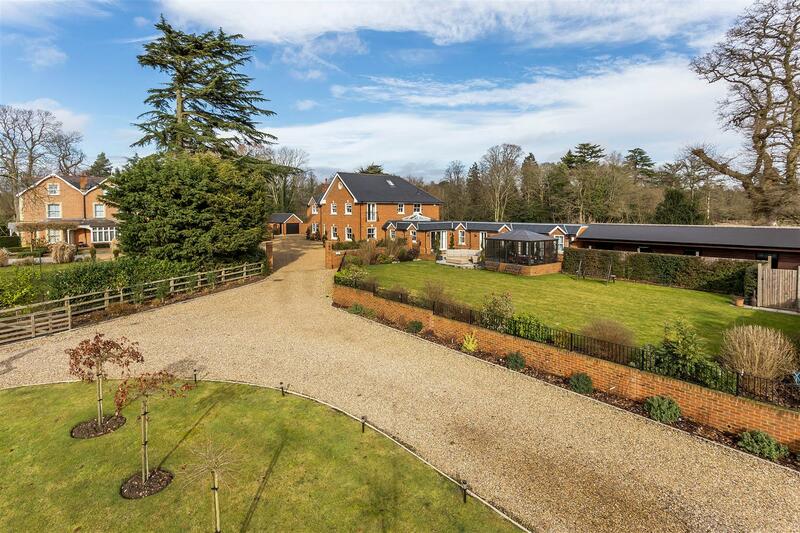 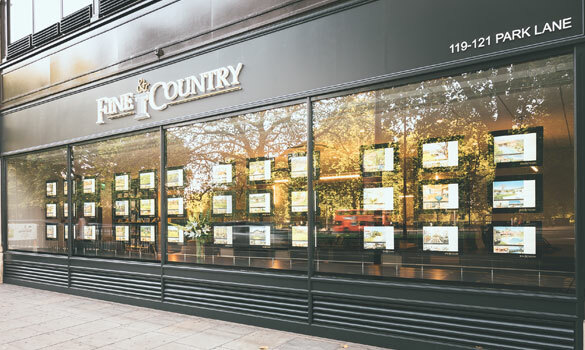 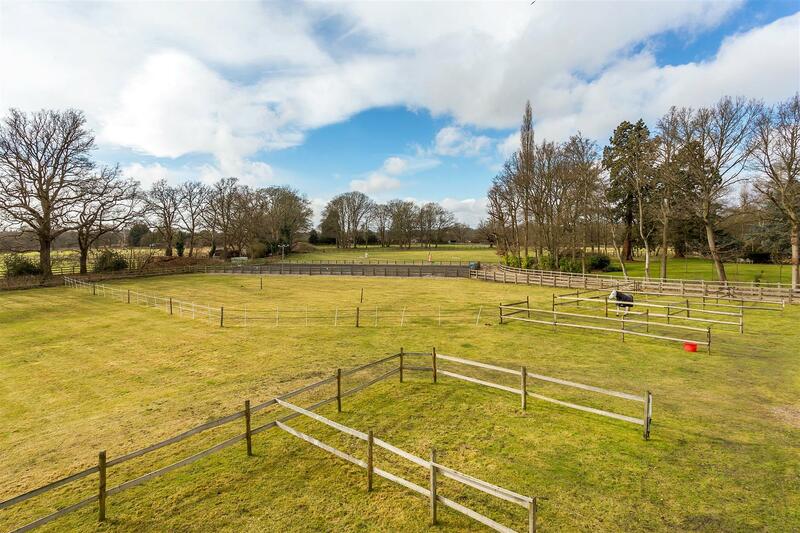 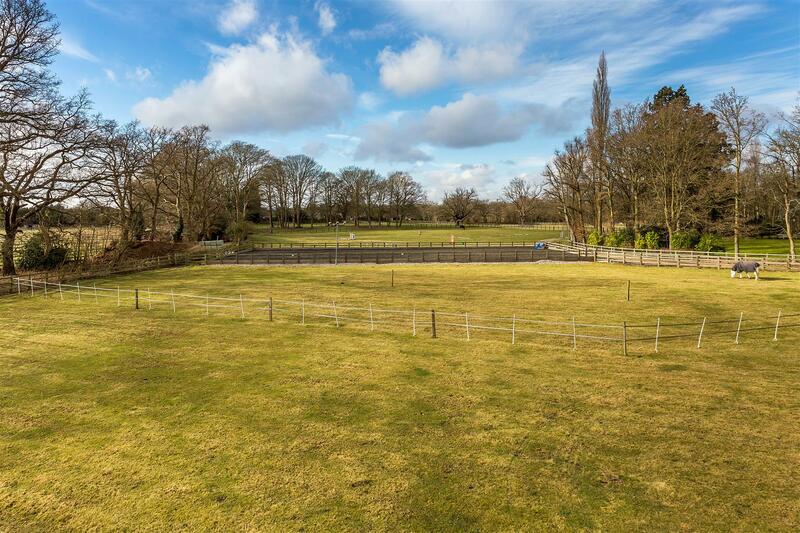 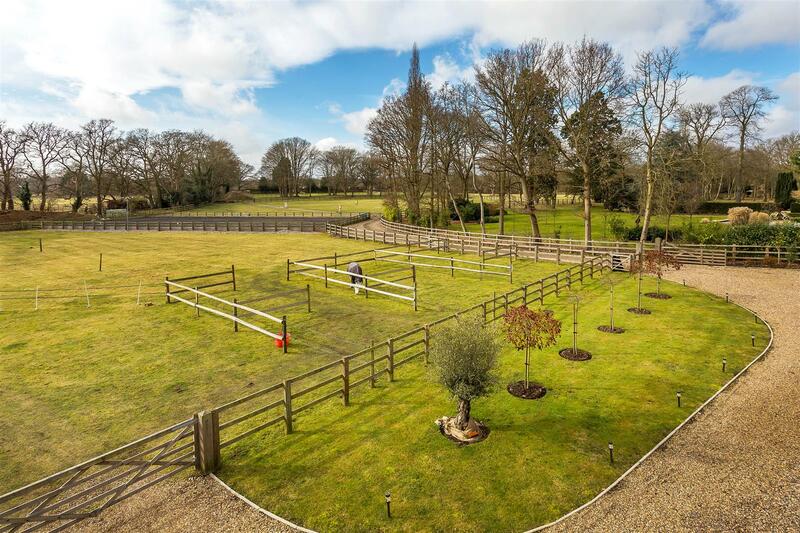 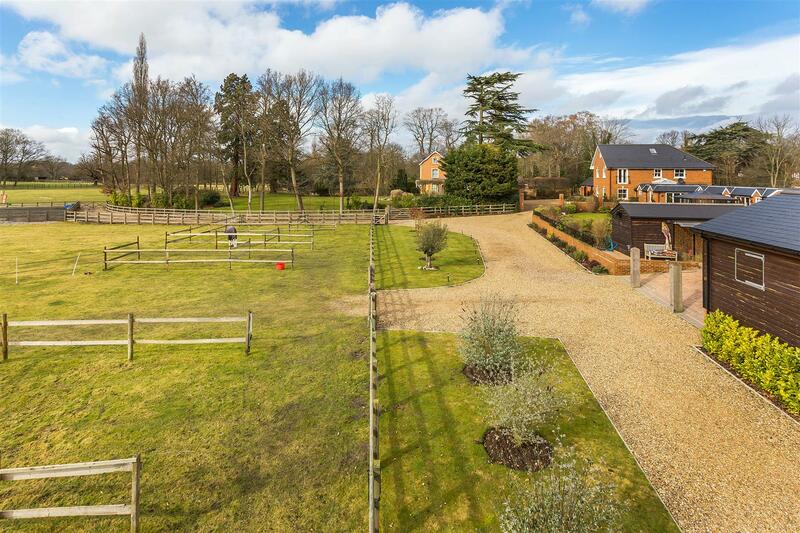 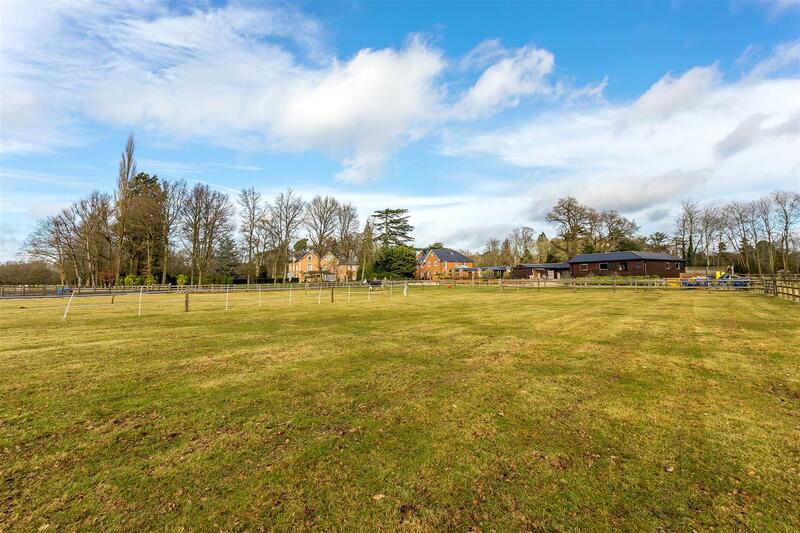 Milford Grange is situated in a rural and extremely private location with stunning views on circa 10 acres of prime Surrey land. 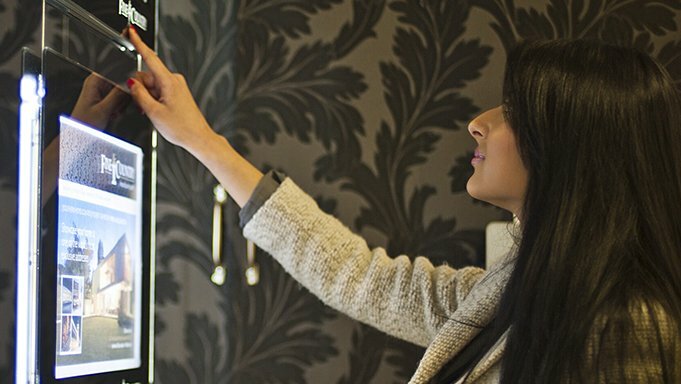 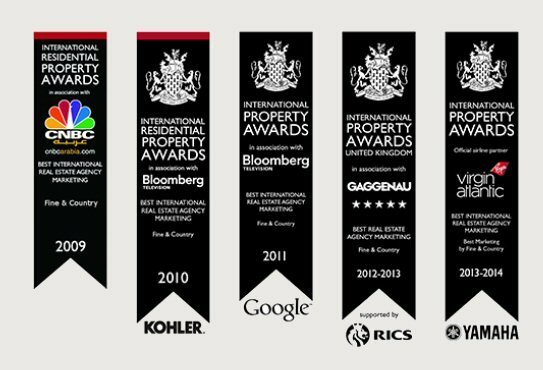 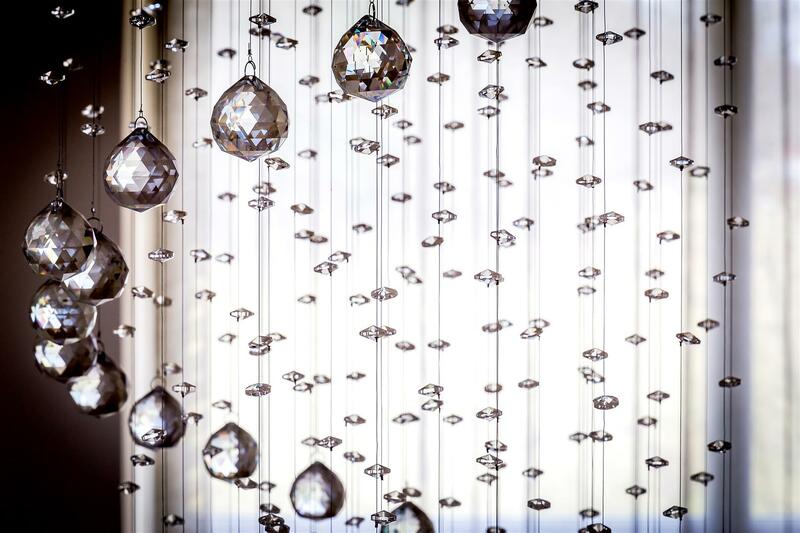 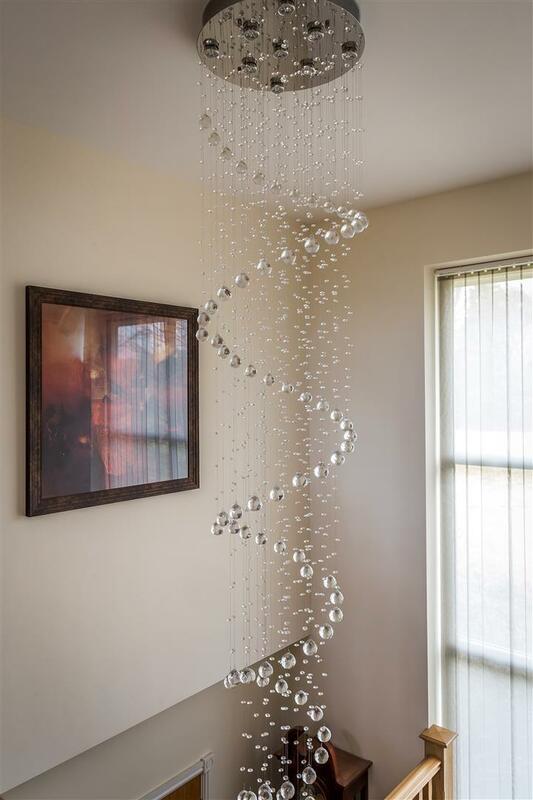 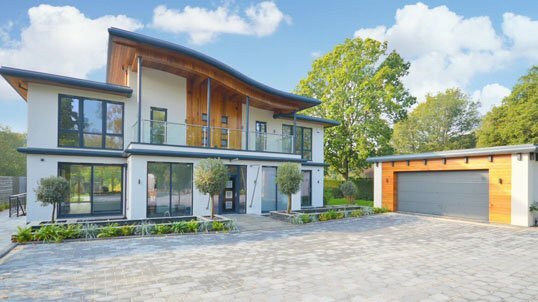 The current owners carefully designed and commissioned the build of this home in 2012 and it was subject to meticulous design specifications. 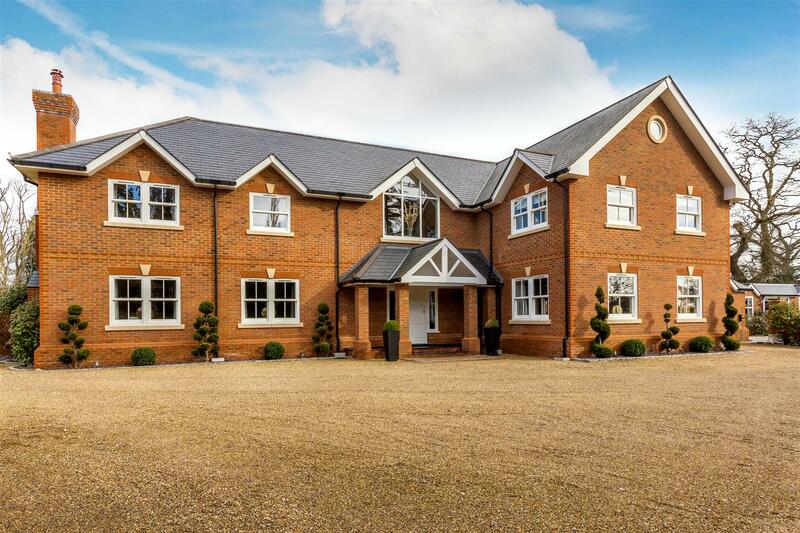 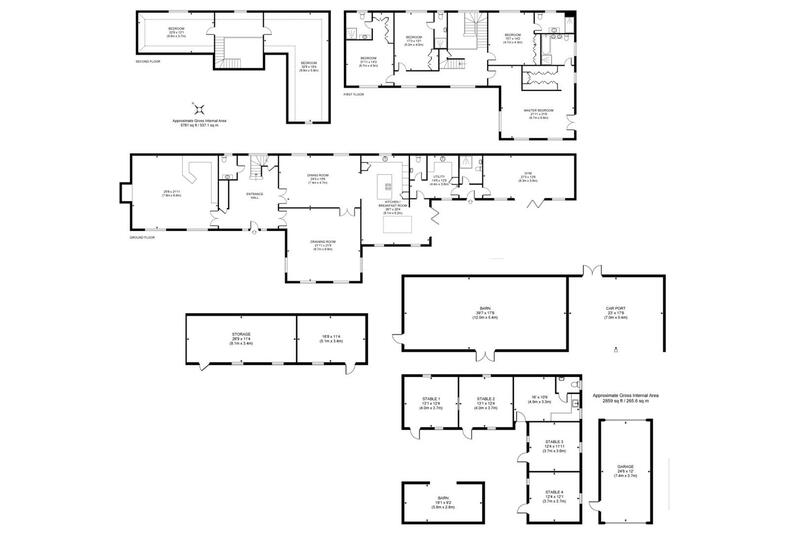 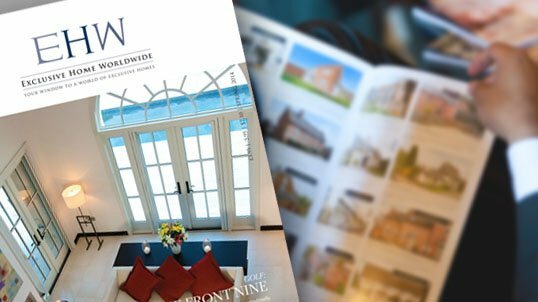 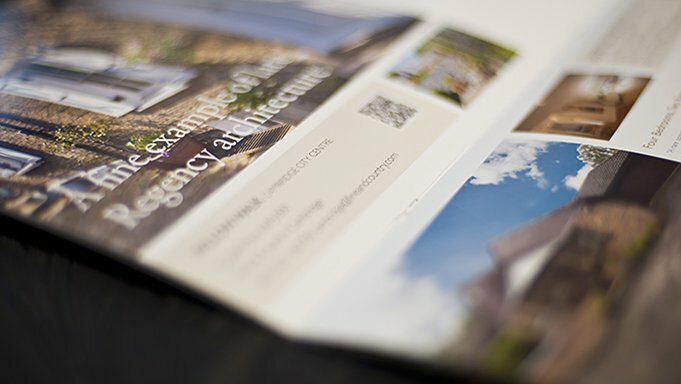 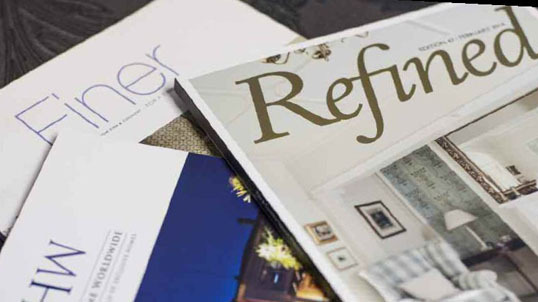 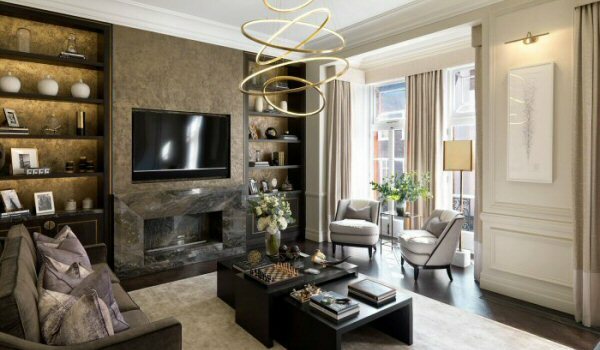 The main house is a detached family home spanning 6000sqft laid out over three floors featuring five bedrooms, five bathrooms and five reception spaces.